Your logo is your companies face to the world. Its important that your logo is eye catching and optimized for all types of application, but also that your logo perfectly embodies your companies brand and personality. Tired of impersonal design contests or expensive agencies? We'll work with you to develop a logo that you'll be proud to show off without breaking the bank. Our detailed process allows you to communicate with the designer to outline your company in detail. This ensures a detailed logo design that will embody your brand and catch potential clients' eye. Have a business but not a strong visual direction? 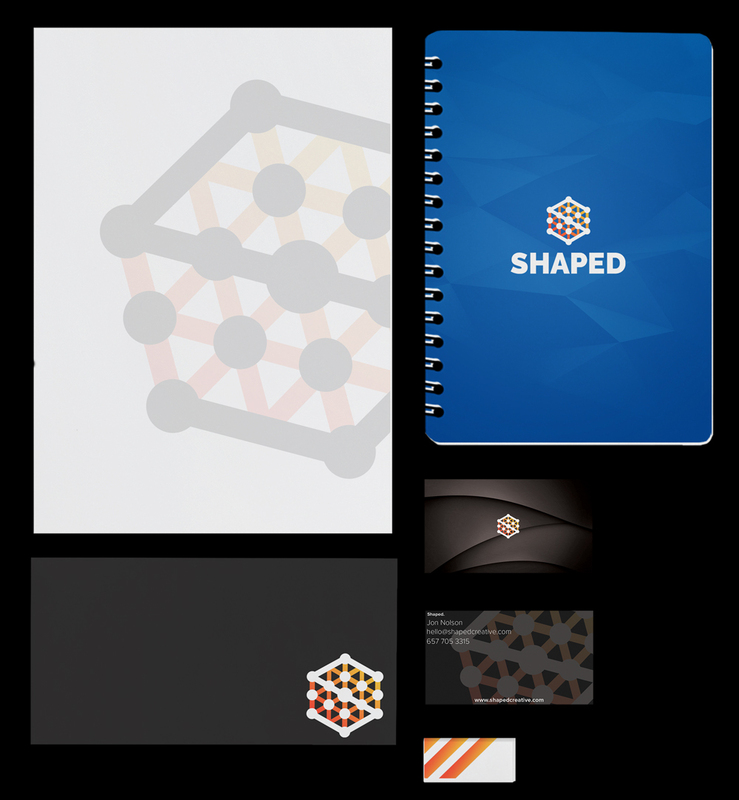 Our Branding package will define & set you on your way to have consistent branding material that reflects your position and personality. We'll use your target audience and unique aspects of your business to develop a logo and visual brand style guide with typography, colours, and visual guidelines for you to use on all upcoming material. We'll work with you to define your brand position and the best strategy to generate leads. Our Designer will create the perfect logo for your business with unlimited revisions. Satisfaction guaranteed! You'll receive a document that outlines your brand's unique style. This will include colours, fonts, and other visual styles to help you keep your visual brand consistent. We'll design graphics and content to get two of your social media platforms ready to go. With our logo designs and branding packages, you always keep full control. You'll receive every file-type that you will need for use of your new logo, as well as alternate colour schemes and black and white versions. This includes big and small versions of your design, no background versions, the complete vector .ai files, .eps files, and .pdf files. "I had Shaped design both a new logo and website for my business so I could better communicate to my customers what we do. They implemented a estimate form submit which has worked well to capture customers who don't want to call. I am able to make edits and updates with a straight-forward on-site editing tool so I can easily keep things relevant. Working with Shaped was painless and timely; I described what I wanted and a couple iterations back and forth and we were there. Six months in and the quality of leads I'm receiving has improved greatly. " Have a Logo that needs work or an Idea that needs to be digitized?